Golf is a way of life! St. Louis Park and Minneapolis golf course will be opened up and that is a sigh of relief for the golf affectionate. The courses were closed since Last June but on the other hand the sad news is that golf course of Meadowbrook and Hiawatha will not be opened soon. The golf course was damaged by the torrential rain which caused flooding and had to pay $3.5 million. The officials of the park met together and decided to do more than just restoration work. Playing conditions to be better along with better facilities of the course is what the team of 100 golfers wish to achieve. Money will be required for it that too which will go beyond the aid of federal agency. Defined plan for the grand work has not been discussed yet. Douglas Secretary stated that it is really disappointing but they have to stay put with it a t the moment. He is also disappointed with the delay in the work. Nancy Manning contemplated whatever they have put to stake at the cost of reopening of the golf course. The opportunity should be grabbed by both the hands so that there is no time lost in recreating the golf courses. 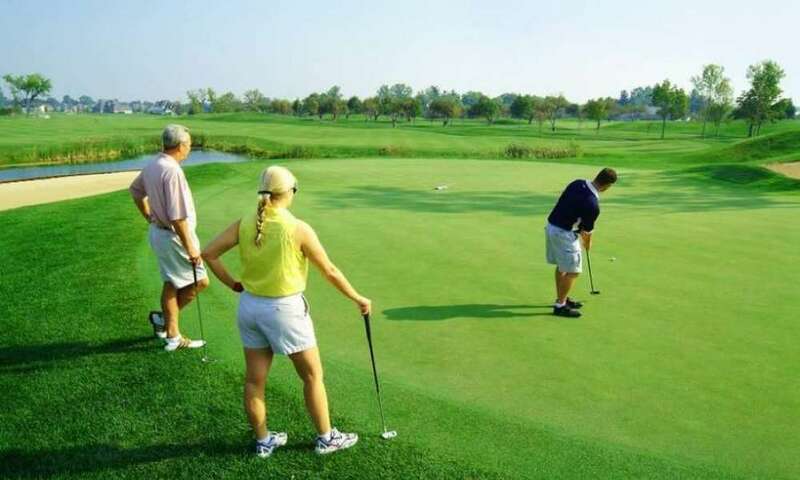 Improvements of the golf course need to be financed and that is what the park officials are looking at. The place looks just amazing when it is blooming in full course. Jayne Miller, the superintendent wants to offer more courses for the golf lovers. 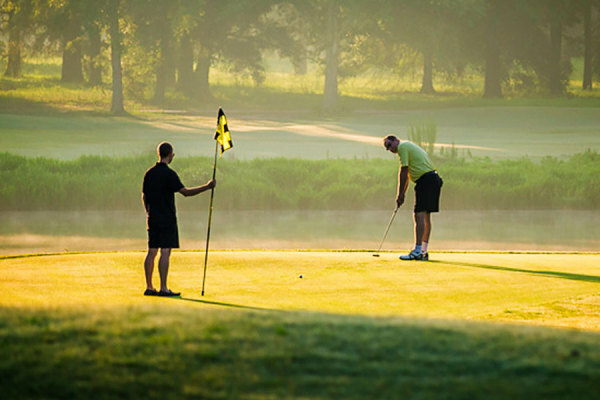 In the financial needs the course of Meadowbrook ranks among the best. Design concepts should be presented to the board of officials. Up gradation and renovation work should be in full flow. There are issues of drainage and the standard of the course should be improved that is what is felt by the golfers.